 Welcome to "The Cook's Condo" by Pirate's Cove Realty. 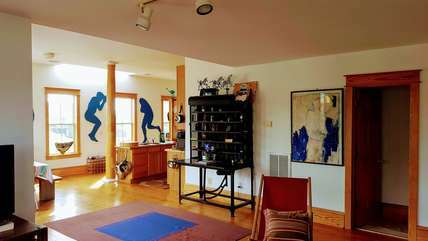 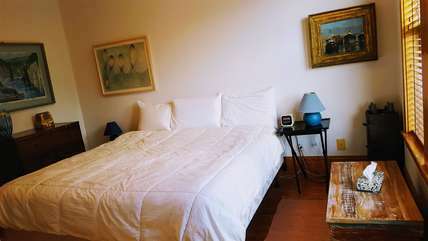 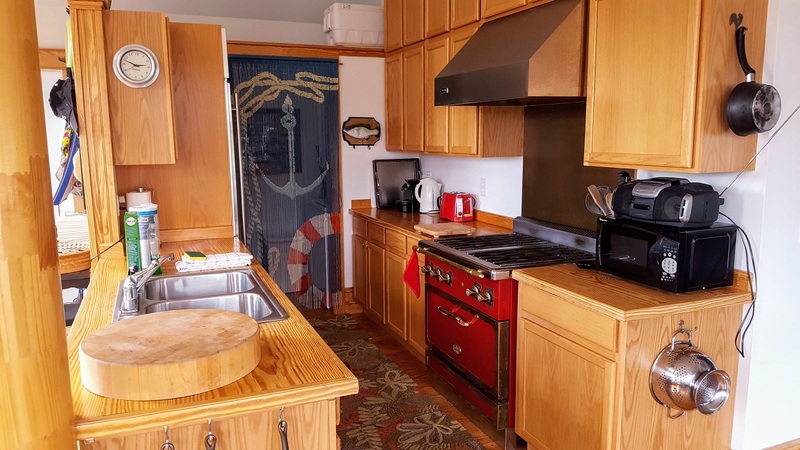 This charming condo has 1 bedroom and 1.5 bathroom and sleeps 2. 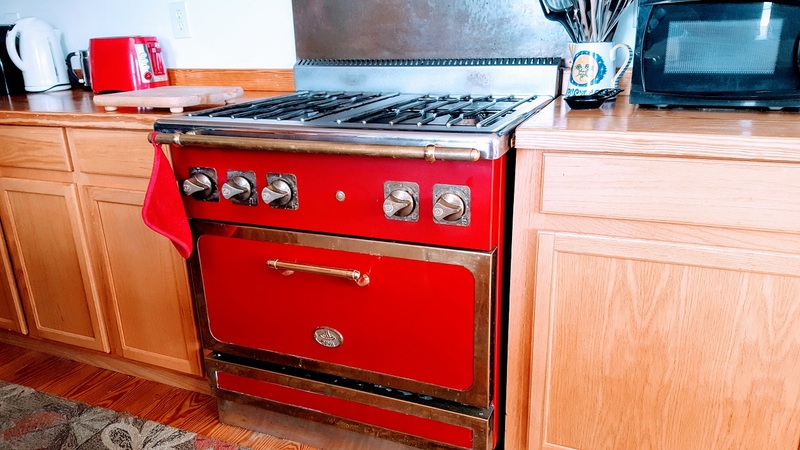 The bright open kitchen is equipped with a professional gas range, dishwasher, microwave, and fridge. 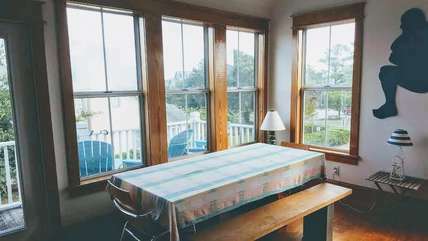 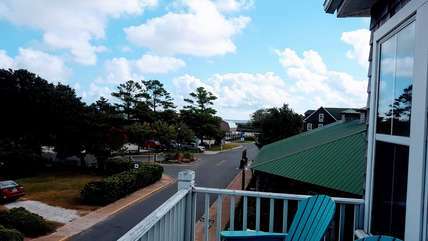 Enjoy the views of downtown Manteo from your private balcony. The Cook's Condo is just steps from the Manteo waterfront and it's many shops, art galleries, restaurants, and Roanoke Island Festival Park. 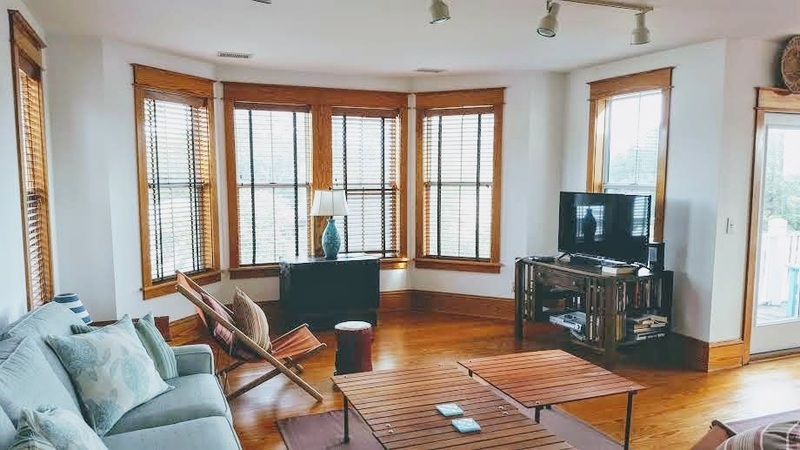 You are minutes away from the Elizabethan Gardens, the Lost Colony outdoor drama, Fort Raleigh National Historic site, Manteo Island Farm, North Carolina Aquarium, and Nags Head public beaches. 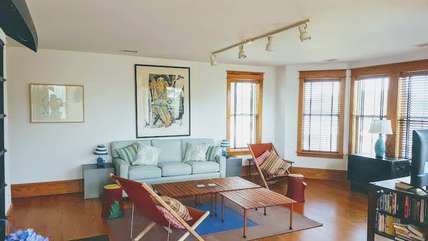 The Cook's Condo is the hidden gem of Manteo.